Dr. Liu was born in Taiwan and emigrated to the United States in 1970. He lived in Connecticut and Pennsylvania and attended Carnegie Mellon University and graduated with a Bachelor of Science degree in Mathematics. He then decided to follow his father’s footsteps into the medical profession. He attended the University of Pittsburgh Medical School, where he achieved Honors in Advanced Medicine and Surgical Dissection. He went on to Case Western Reserve University for his specialty training in Obstetrics and Gynecology. Dr. Shoup is originally from northeastern Ohio. She developed an interest in Ob/Gyn from her sister's gynecologist, also a close friend. Dr. Shoup attended Case Western Reserve School of Medicine in Cleveland, Ohio after college. Further interest in gynecology developed during an ambulatory medicine rotation, for which she received honors. This instruction was at the Free Medical Clinic of Cleveland where, as a medical student, she taught gynecology exams to first year students and donated time for evening free clinics. She met her husband, Dr. Andrew Liu in Cleveland, while doing a rotation in internal medicine. 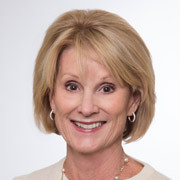 Dr. Joyce grew up in Boulder, Colorado, went to Mount Holyoke College, and Johns Hopkins School of Medicine. She spent a gap year at the Genetics and IVF Institute in Fairfax, Virginia and eventually came to California where she did her OB/GYN residency at Kaiser San Francisco. She has been practicing in the Bay Area since 1993. 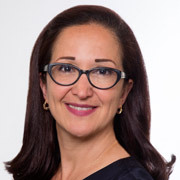 Dr. Joyce has a special interest in minimally invasive surgery, including laparoscopic and hysteroscopic procedures, and management of fibroids, menopause, contraception, and other women’s issues. 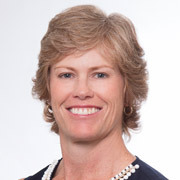 In addition, she is the Chief of OB-GYN at Sequoia Hospital, and is involved with the Sequoia Hospital Foundation and the Physician Wellbeing Committee. Dr. Joyce is married, and has two teenagers. She is an avid golfer, and also plays tennis. Dr. Tanya W. Spirtos’ practice focuses on the evaluation and treatment of infertility, women’s wellness, and urinary incontinence. She emphasizes lifestyle changes for the prevention of cancer and chronic illnesses, particularly around the time of menopause. She is skilled in minimally invasive surgery for the treatment of pelvic pain, abnormal vaginal bleeding and pelvic relaxation issues. Following the birth of her twins, she began private practice in gynecology and infertility in 1990 at Stanford Medical Center. In 2002, she joined the Women’s Cancer Center and then the Center for Gynecologic Oncology and Pelvic Surgery. 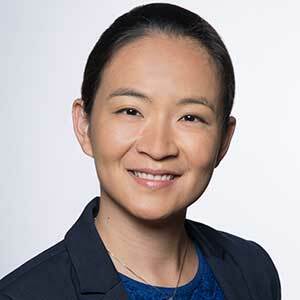 Dr. Anjie Li was an Echols Scholar at the University of Virginia and graduated with distinction with a degree in chemistry. 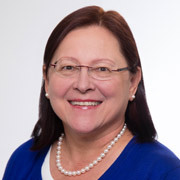 She completed her obstetrics and gynecology specialty training at the University of Massachusetts Medical School, where she was awarded several teaching awards, including the Distinguished House Officer Award, and she went on to complete a subspecialty fellowship in minimally invasive gynecologic surgery at the Center for Special Minimally Invasive and Robotic Surgery at Stanford Medical Center. 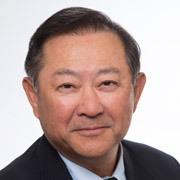 Dr. Li has specialty training in performing complex laparoscopic procedures, including the laparoscopic and robotic treatment of severe endometriosis, laparoscopic and robotic hysterectomy, and the removal of fibroids, ovaries, and cysts. Lindsay was born and raised in the Bay Area and has spent her career here. She graduated from USC and College of San Mateo Nursing School. She did her Nurse Practitioner and Nurse Midwife training through San Jose State. Lindsay has worked in womens care for 30 years and specializes in OB. She has 2 grown children and 3 grandchildren. Dr. Chan was born in Hong Kong. She moved to the states during grade school and had spent most of her childhood years in the Bay Area. 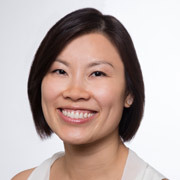 Dr. Chan was actively involved with the Paul Hom Asian Clinic in Sacramento during her undergraduate years. She attended UC Davis and graduated with a Bachelor’s degree in Biochemistry and Molecular Biology. After college, she went to Touro University, School of Osteopathic Medicine for medical training. She completed her residency in Obstetrics and Gynecology at University of Medicine and Dentistry in New Jersey. Marjan was born and raised in Tehran, Iran. She obtained her high school diploma in Madrid, Spain and completed her undergrad studies in Utah. She then moved to San Francisco to complete grad school at University of San Francisco. 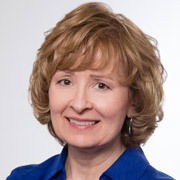 She obtained her Masters in nursing along with her Family Nurse Practitioner licensure in 2004 and soon after began working in an OB/GYN practice in the beautiful city of Redwood City. She developed a successful practice over the last 12 years and cared for women of all ages with acute or chronic gynecologic concerns.